Hotel Casci is centrally located just a 2 minutes’ walk to the Duomo, the main attraction in the city, so guests can wake up to the sound of the bells of the Florence’s historical Cathedral. 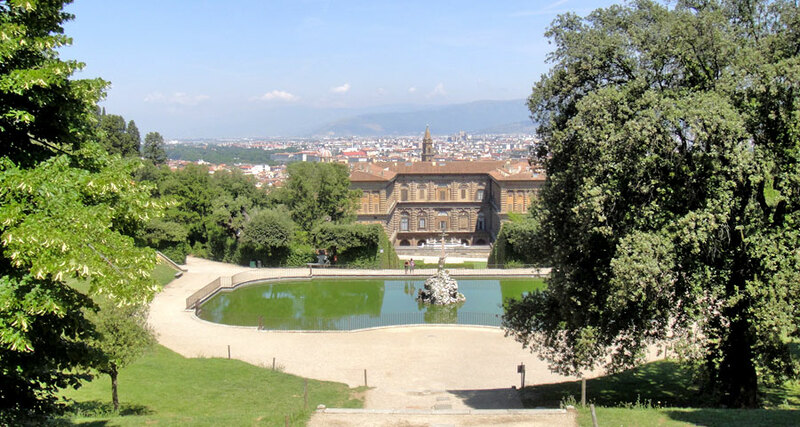 There couldn't be a better location for enjoying Florence - a short stroll southwards and you find the Duomo, the Uffizi Gallery and Ponte Vecchio; take it northwest, instead, and you are at the Academy of Fine Arts, hosting Michelangelo’s David. You can walk virtually anywhere! 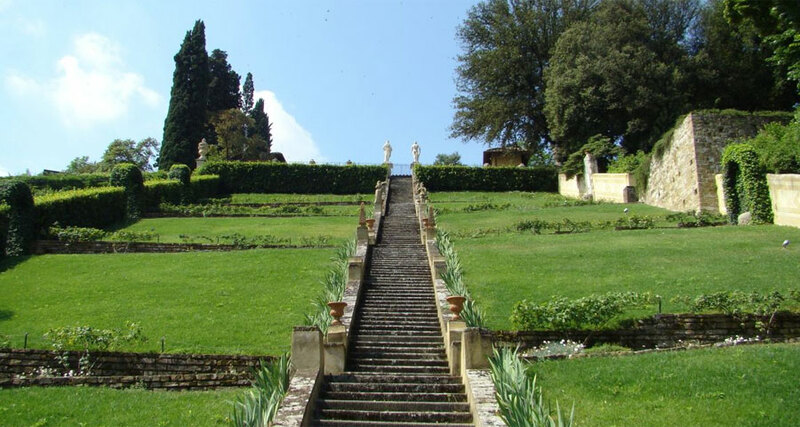 The train station of Santa Maria Novella is 10 minutes’ walk away and offers some marvellous exploring options. When you visit Florence, you can’t miss the Medieval villages of Tuscany countryside, a dreamlike realm where time has stopped centuries ago. We shall be happy to organize scheduled or personalized tours to Siena, San Gimignano, Pisa, Lucca and the Chianti vineyards. 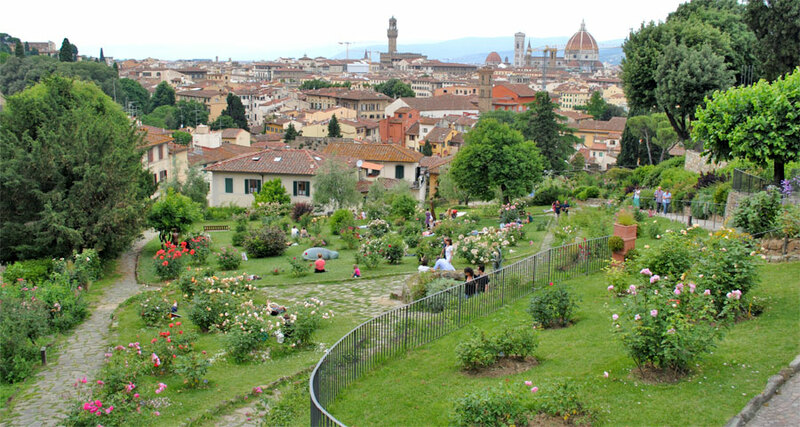 The location could only be better if it was situated on the roof of the Duomo!